John Cohen’s work as Dead Fader has traversed the realms of filthy noise and dubstep-influenced electronics to opulent, neo-classical ambient; not only is he one of our favorite Berlin producers, he’s also one of the most intriguing live electronic acts in town. He’s racked up two LPs for release this year, focusing on different aspects of his sound and with beautifully designed sleeves that immerse your eyes in his world while your ears absorb his sounds. Scorched is violent extremism, the rawest aspects of Cohens’ work—for the uninitiated, you can get a taste of what to expect with “Tubed“. “Tenblum” (that kaleidoscopic video up above; hey hi, video!) is taken off the second LP Blood Forest, which takes us on a journey through Cohen’s ‘softer’ side…if you can call shattered robot textures and washes of static ‘soft’. We’re psyched to be able to premiere it—almost as psyched as for his Small But Hard album release party on Friday, May 2nd. 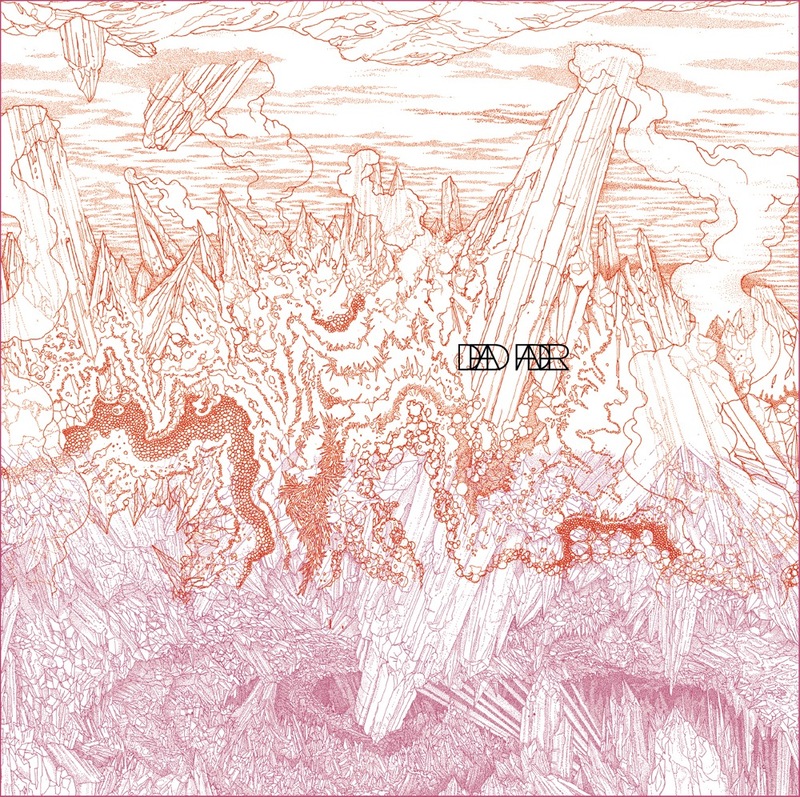 Dead Fader’s Blood Forest and Scorched are released on April 21st on Robot Elephant Records and Small But Hard respectively. Pre-order them now.